How do you bring new users on board in ways that keeps them coming back? 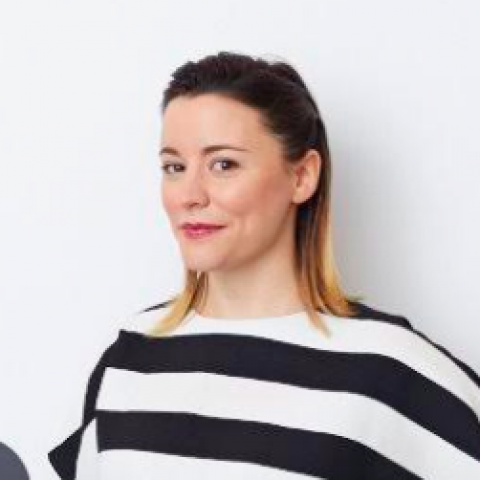 Slack head of growth Merci Victoria Grace reveals the secrets behind Slack new user experience including building a culture of shoshin (the “beginner’s mindset”), cultivating empathy for new users and more. Prior to joining Slack, Merci ran her own mobile company and most recently, was the Director of Product Management at Gigwalk, a mobile workforce platform. Consumer product management sits at the nexus of engineering, design and data science. As a product manager, how do you facilitate collaboration and conversation between these disciplines? Most importantly, how do you deliver compelling experiences for users that move the needle for your business? Medium Product VP Michael Sippey will share his experiences in leading design-forward product organizations. In addition, Michael will outline principles you can use to blend taste and science in your product development process. About the Speaker: Michael Sippey is VP Product at Medium, leading a team that helps more than 80 million readers a month discovery smart thinking on things that matter. Prior to joining Medium in 2017, Sippey was CEO and co-founder of Talkshow Industries, a startup focused on making great conversations easy to discover. He’s also held executive and product leadership roles at Twitter, SAY Media and Six Apart. He has a BA in English Literature from Colgate University, and an MBA from the Haas School of Business at UC Berkeley. He lives in Berkeley with his wife, his two daughters and his dog Scout.